Located in the Eastern Himalayas, the pristine tranquility of Darjeeling will leave an awe-inspiring impression on your heart. Catch the early morning view of Mt. Kanchenjunga from the Tiger Hill peak. 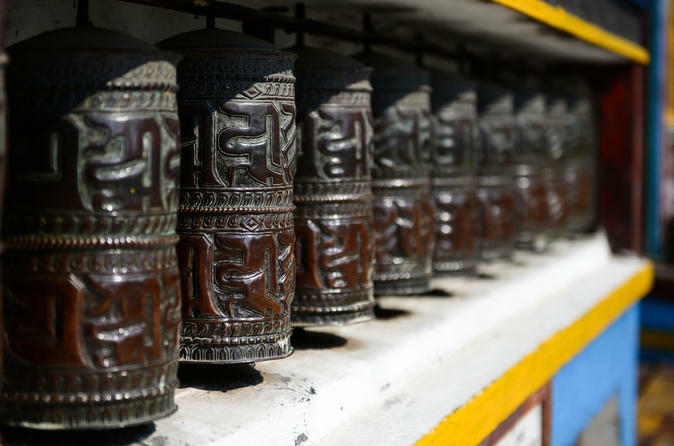 Experience local culture by visiting the Sinchel Temple and Ghoom monastery. Proceed to the heart of the city to have breakfast at Keventer's and enjoy a pony ride on Mall road. Dive into the simplicity of Northeast India and become immersed in its beauty over a glass of chilled beer. 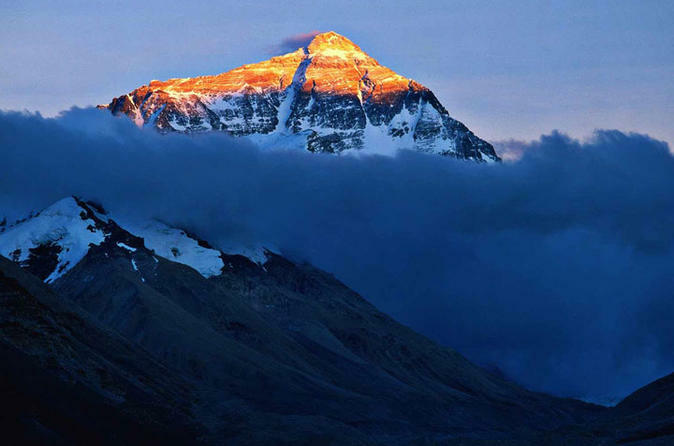 See the unsurpassed beauty of the region lying below the majestic Himalayas through this seven-day adventure. Check out the plucking of tea leaves in the lush green tea gardens of Darjeeling, enjoy a cable car ride in the Darjeeling-Ranjit Valley, visit the pristine Tsomngo Lake near Gangtok, and see aarti on the shores of sacred River Ganges in Varanasi. This tour also includes a one-way flight from Bagdogra to Varanasi to make your trip more efficient and comfortable. 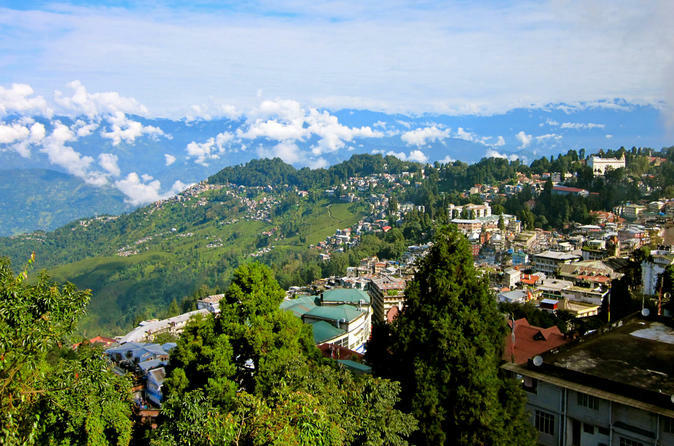 Enjoy a half-day tour (8 hours including drive) of Kalimpong. Visit two of the most popular places to visit, Lava and Loleygaon, two quaint mountain hamlets surrounded by forests. 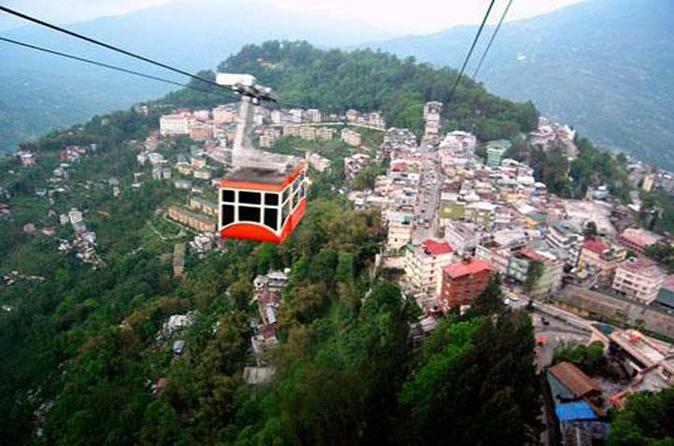 Join this private half-day sightseeing tour to visit Darjeeling's seven main attractions, such as the Himalayan Mountaineering institute and the Zoo, Darjeeling ropeway and Happy Valley Tea Estate. This tour is conducted in the comfort of a private vehicle. Mirik is a small and sleepy hill town in Darjeeling district, 49 kms (30 miles) away from Darjeeling town. 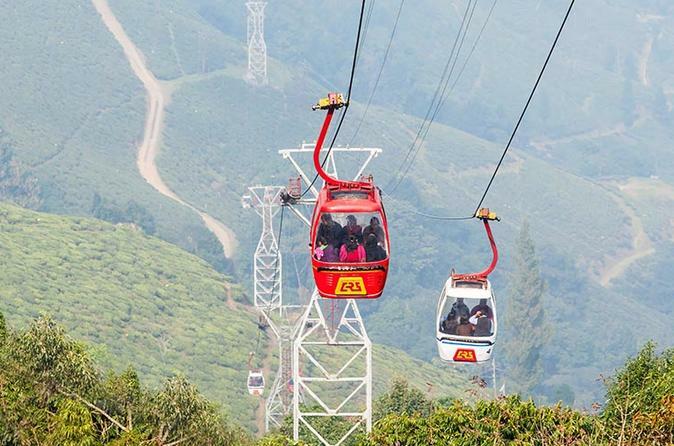 On this 8-hour private day trip, enjoy the wonderful scenic drive through the tea gardens on the hill slopes.